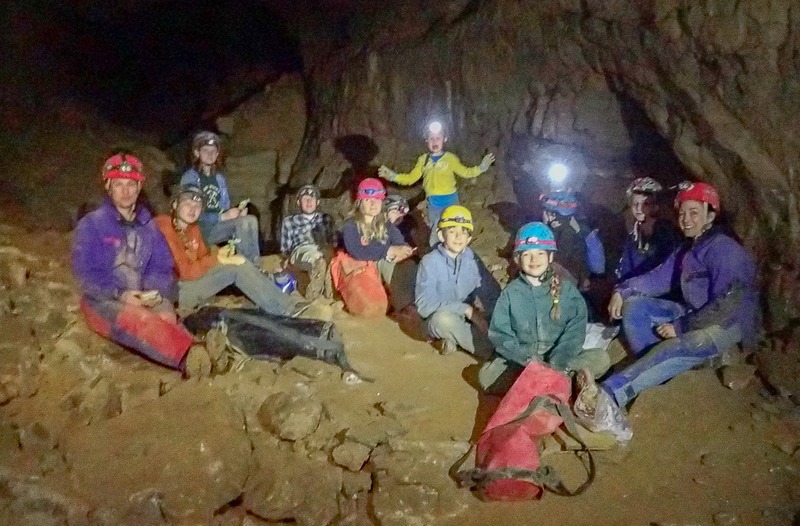 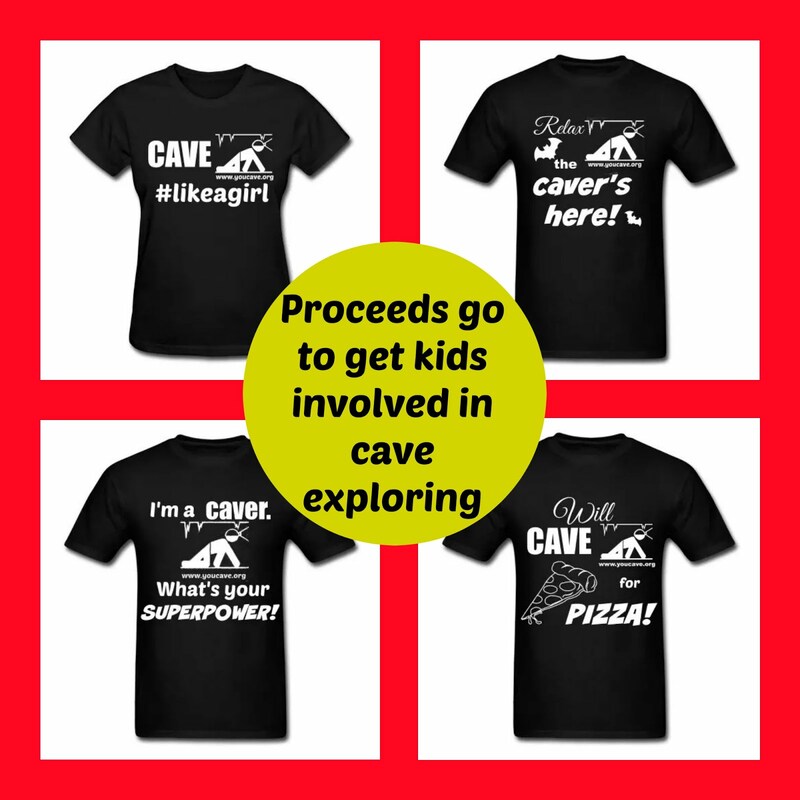 The Butler Cave Conservation Society organized a kids trip into Butler Cave over the 2015 Memorial Day Weekend which included five adults and nine kids aged 16-7. 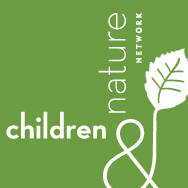 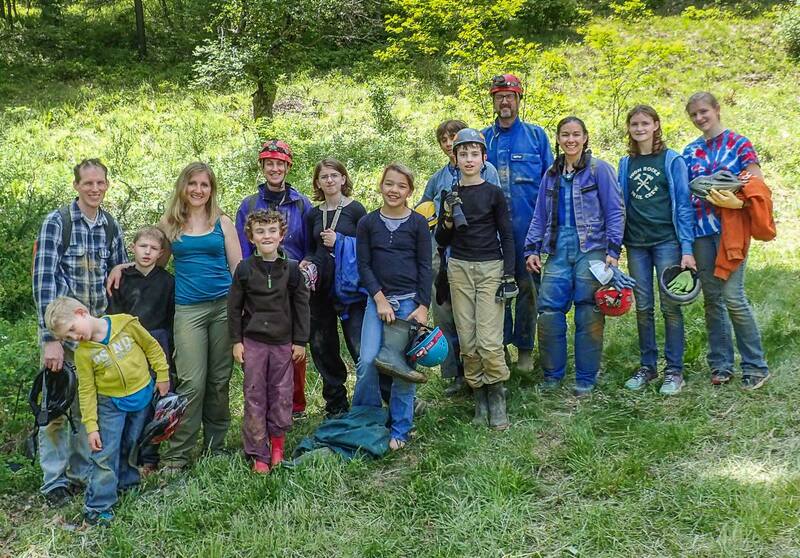 Two of the adults and four of the children were new to caving; all of the kids (and the adults!) 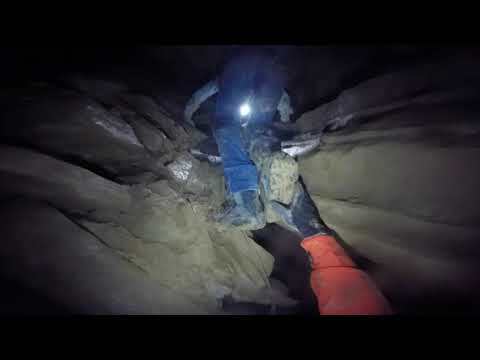 had a lot of fun crawling and scrambling for three hours. Two of the children, a 15 yo boy and a 13 yo girl were familiar with the route; they led much of the trip and guided the other kids with a little assistance from an adult trip leader. One of the first-time cavers, a 14 yo girl, is an experienced rock climber and boulder and she showed the other kids how to spot each other on scrambles.